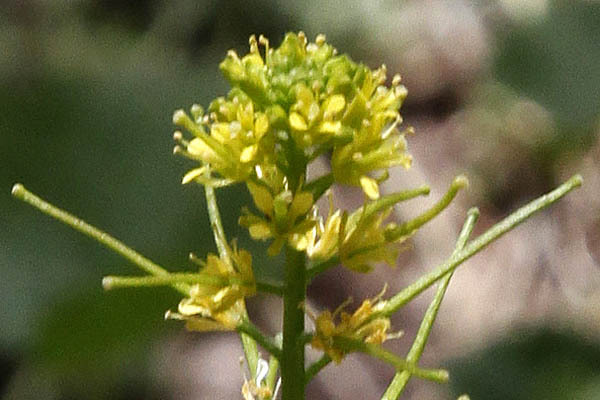 Scientific name: Sisymbrium erysimoides Desf. 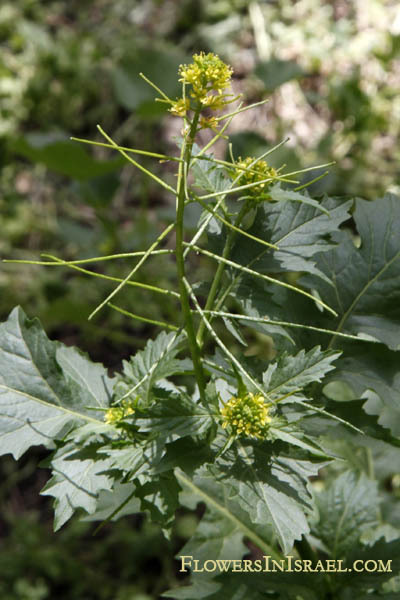 Sisymbrium, Latinized ancient Greek name used by Dioscorides and Pliny for various species of mustard. erysimoides, erysimum: from the Greek eryomai, "to help or save," because some of the species supposedly had a medicinal value; like genus Erysimum. The standard author abbreviation Desf. is used to indicate René Louiche Desfontaines (1750 – 1833), a French botanist.